Does the P8000 support strain gauges? And which types? 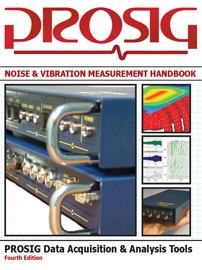 I’m often asked whether the Prosig P8000 systems support strain gauges. And what configuration of strain gauge bridges are supported? The answer is all types of all the different configurations. Continue reading Does the P8000 support strain gauges? And which types? What is the maximum analysis frequency for a waterfall in DATS? 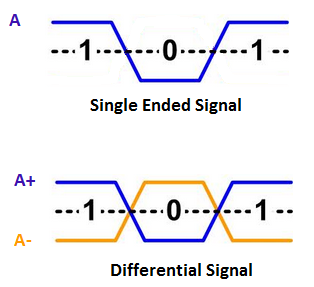 The maximum analysis frequency is always half the sample rate of the input signal. So if your data is captured at 50kHz the maximum analysis frequency will be 25kHz. 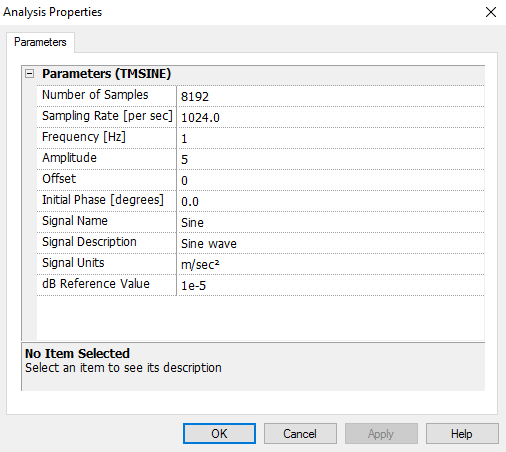 Continue reading What is the maximum analysis frequency for a waterfall in DATS?